There might be countless sneaker labels out there competing for gold, but only one sneaker cleaning kit seems to take the cake: Jason Markk. In 2007 Jason Markk, also known as Jason M. Angsuvarn, started his Premium Shoe Cleaner brand with a grassroots approach. Reaching out to and collaborating with sneaker enthusiasts, collectors and publications, Jason Markk offered an alternative to DIY household products to clean their precious kicks with. Providing meticulous packaging, high-quality materials, superior customer service, and a handful of product and kit varieties, the company transforms sneaker cleaning and maintenance into a process to look forward to. In 2014, Jason Markk set a benchmark with the opening of “The World’s First Drop-off Sneaker Care Service” in the Little Tokyo Historic District of LA, which offers a shoe dry-cleaning services, other sneaker lifestyle products and useful knowledge for an all-encompassing experience. 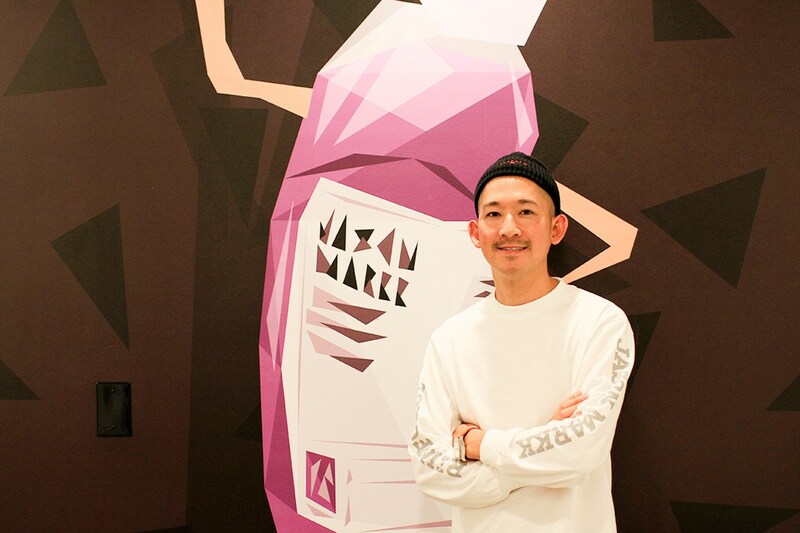 Today, Jason Markk’s products can be found in over 2,000 stores in 30 countries.